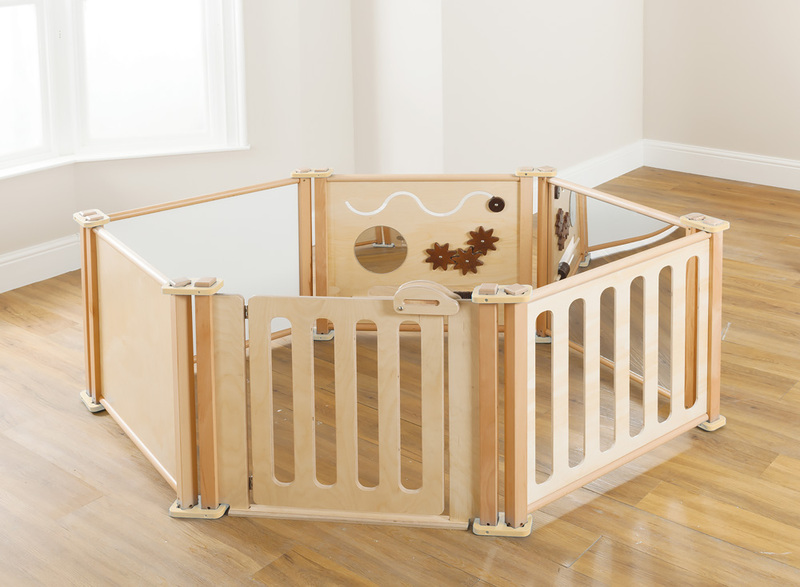 The toddler activity play panel is the perfect addition to any school or nursery imaginative play area as it helps to develop children’s gross motor skills. The panel can be linked to all the other panels in the toddler panel range to create safe activity areas, cosy corners or simply to divide classroom space. 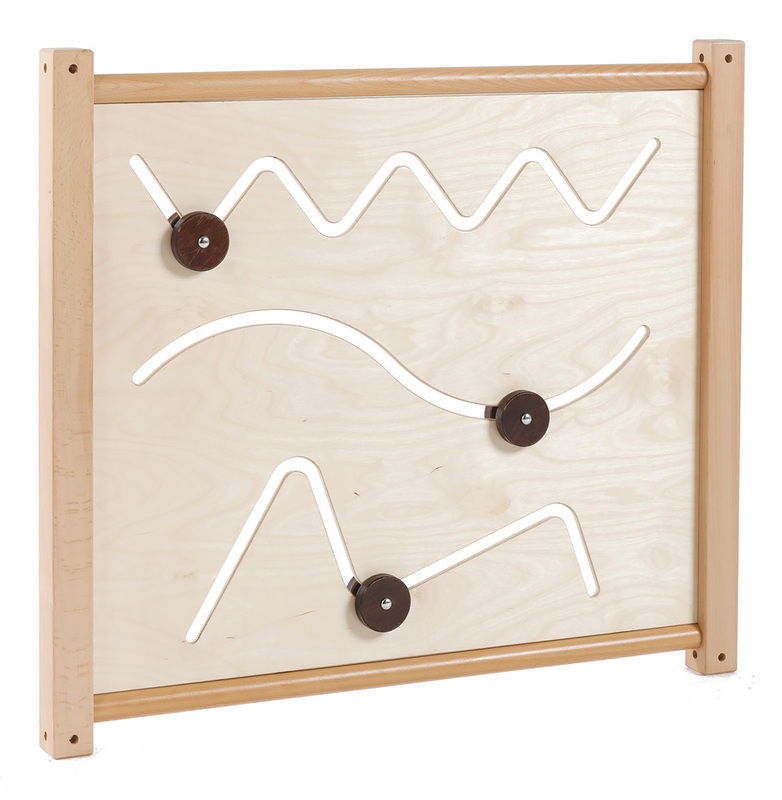 UK manufactured with sustainably sourced high quality hardwood, the toddler panel range includes a 5 year manufacturer’s guarantee as standard and can be used in a wide range of configurations.